My goal with Live Love Nashville is to help children in the Nashville area with items like Christmas gifts, hygiene items, warm clothes, food, or school supplies. These are some photos I have taken along the way of different items I have been able to donate. 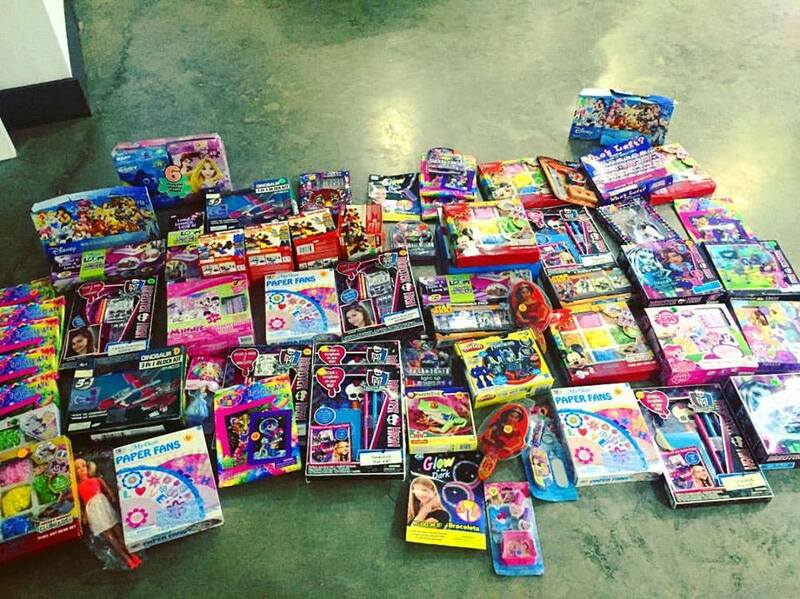 Live Love Nashville is supplying an entire elementary school (almost 300 children!!) with Christmas gifts, warm pajamas, gloves, hats, socks, toothpaste, toothbrushes, body wash, a blanket, a backpack, stockings, fidget spinners, and stocking stuffers! 7 carts filled to the top with 500 backpacks for children in Nashville that are living in poverty. Canned food collected by NAP (Nashville Ambitious Professionals) that will be distributed to children over the weekends, these children qualify for free lunches at school but often times on the weekends they are not guaranteed meals. 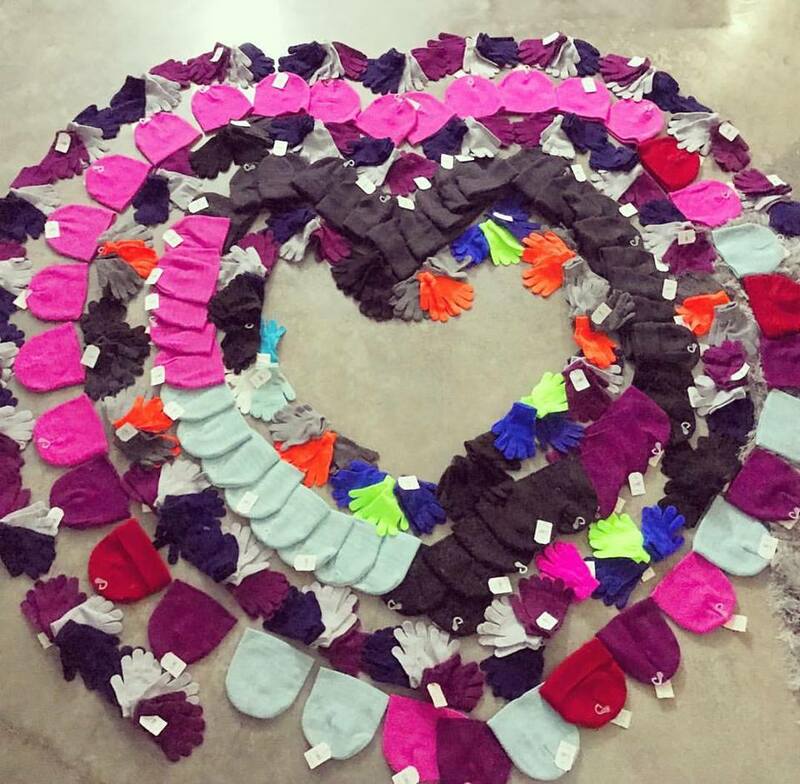 Hats and Gloves for children in poverty this winter. I was able to supply 700 kids with all the school supplies they will need for the upcoming 2017 school year. 10,000 total supplies!!! 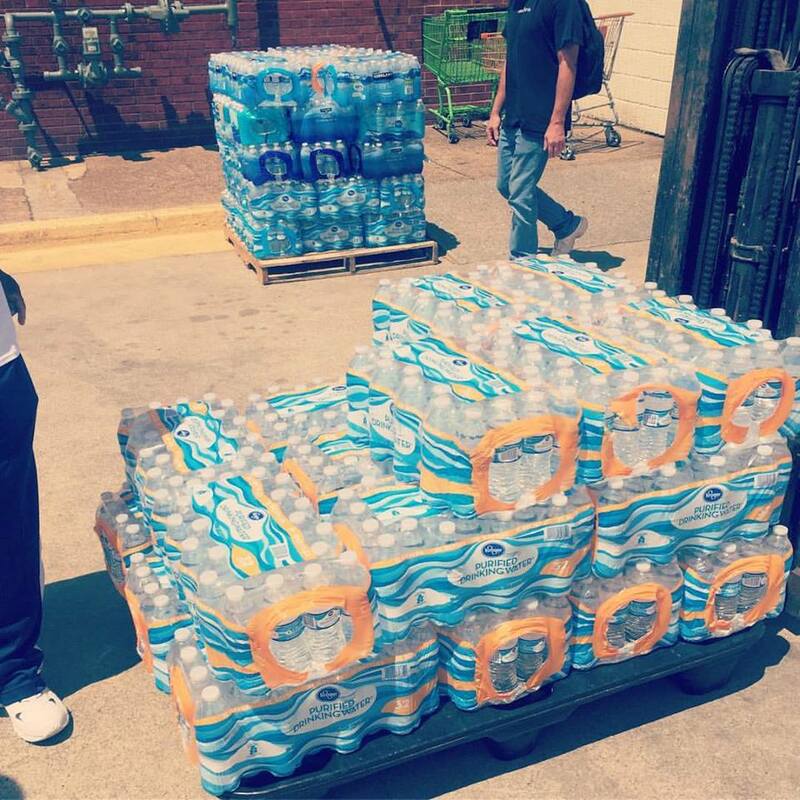 800 bottles of water donated to the Nashville Rescue Mission. 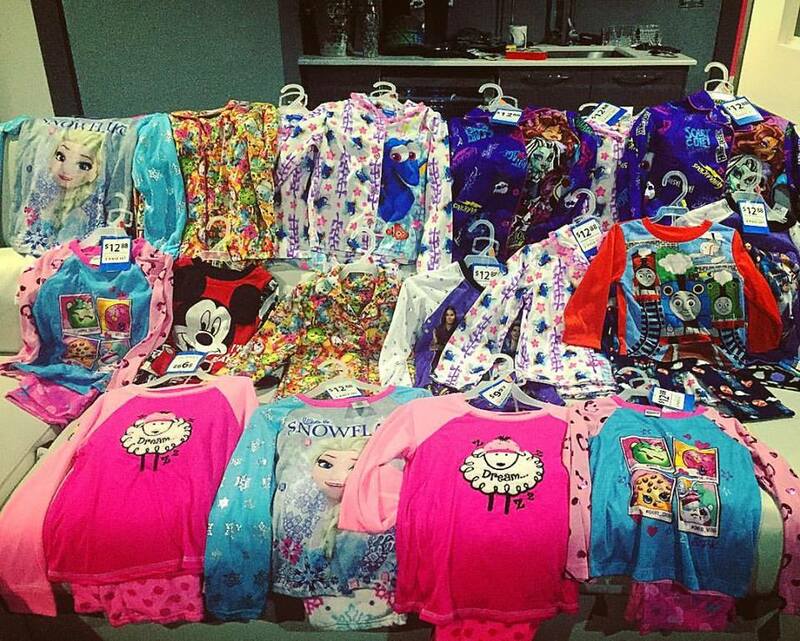 Warm Pajamas for children in Nashville to stay warm this winter.